The Supreme Court of Pakistan January 29, 2019, rejected the request to review the verdict, presented against the acquittal of Asia Bibi, the Christian woman sentenced to death for alleged blasphemy in 2010 and subsequently acquitted on October 31, reported Fides News Agency. According to a possibility granted by the legislator, the prosecution filed an appeal requesting the confirmation of the death penalty. A panel of three judges, chaired by the new President of the Court, Judge Asif Saeed Khosa, listened to the prosecution’s arguments, representing Imam Qari Muhammad Salaam, who had accused Asia Bibi of blasphemy. The lawyer argued that some Muslim ulemas should be involved in the issue concerning the Islamic faith. “Does Islam say that one should be punished for a crime even in the absence of evidence?” asked the President of the Court. The judge then recalled the factual elements that legitimized the absolution: the conflicting testimonies and a complaint presented only five days after the incident occurred, which suggests, according to the jurisprudence, false and pre-packaged accusations. 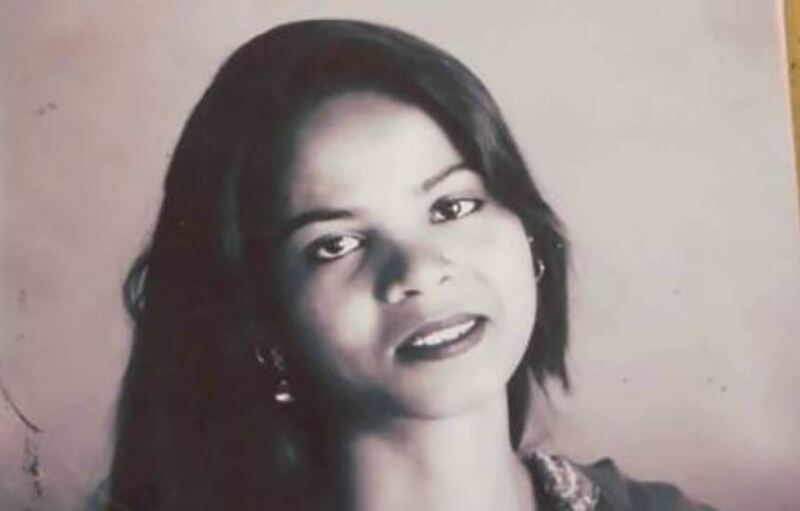 At the end of a brief trial, the judge declared the request for the review of the verdict “rejected”, confirming the full freedom for Asia Bibi, who is authorized to leave the country. Meanwhile, the capital Islamabad finds itself in tight security measures, with the deployment of Rangers and police forces to safeguard public order.